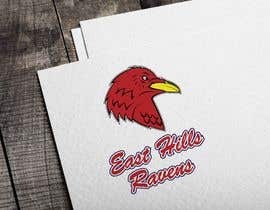 We are a baseball club and we want a logo of a Raven's Head (red in color) with a possible white outline so it can be put on our playing cap which is [login to view URL] ideas do you have. 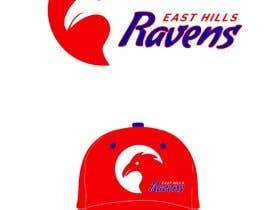 Our primary club colours are as per the attached photos. 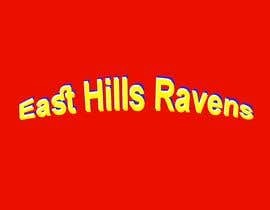 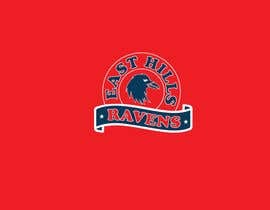 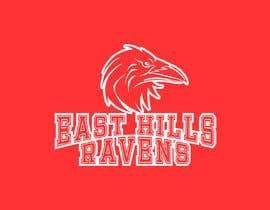 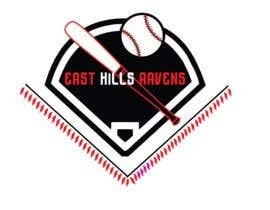 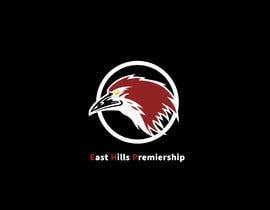 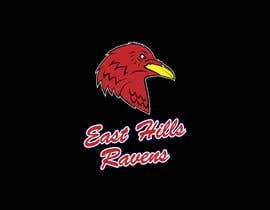 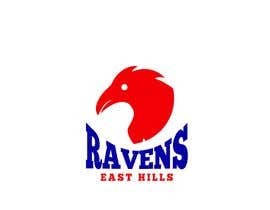 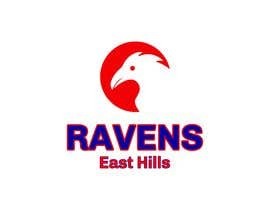 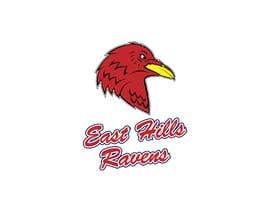 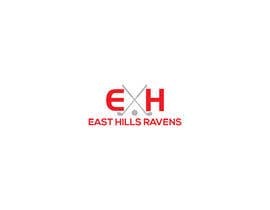 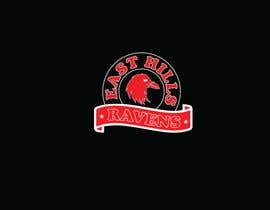 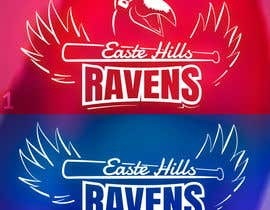 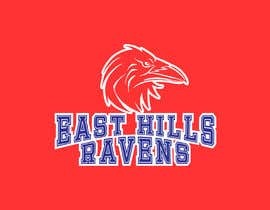 A possible Club name as "East Hills Ravens"
I will give you a perfect icon which you want. 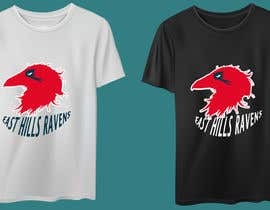 Please have a look at my design entries #10 and #11 .